ADRA Canada & Adventist Community Services teams have been busy working with a number of local church leaders. The Edmonton South SDA Church is the primary responder in Edmonton and they collected items from around the city which was delivered to those affected by the wild fires. 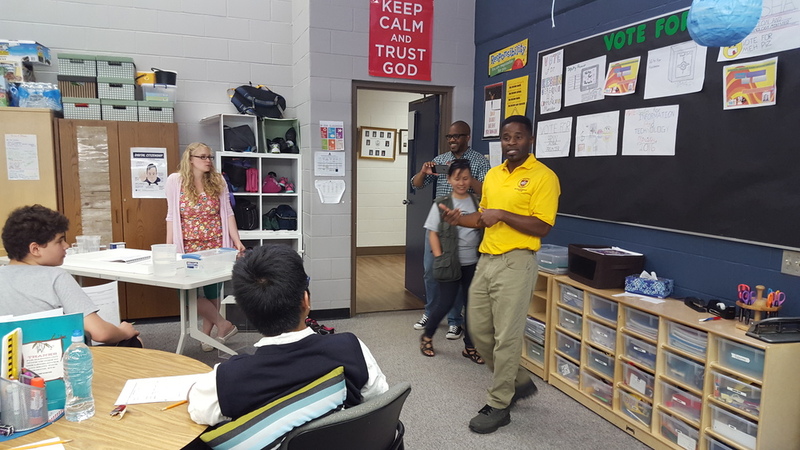 The teams also met with the students at the Chinook Winds Academy in Calgary and thanked them for all their help with donations and support of their neighbors who are experiencing crisis. The Galgary Bridgeland SDA Church donated supplies for the survivors. The operation of a warehouse should be finalized today. The warehouse will hold the donated goods that will be made available to groups that run Emergency Distribution Centers that provides the items to meet the immediate needs of individuals and families. Please continue to pray for the personnel and volunteers as they continue to serve and help those affected. · Most residents have been evacuated and have been relocated to the city of Edmonton, with several hundred more displaced victims being directed there later today. 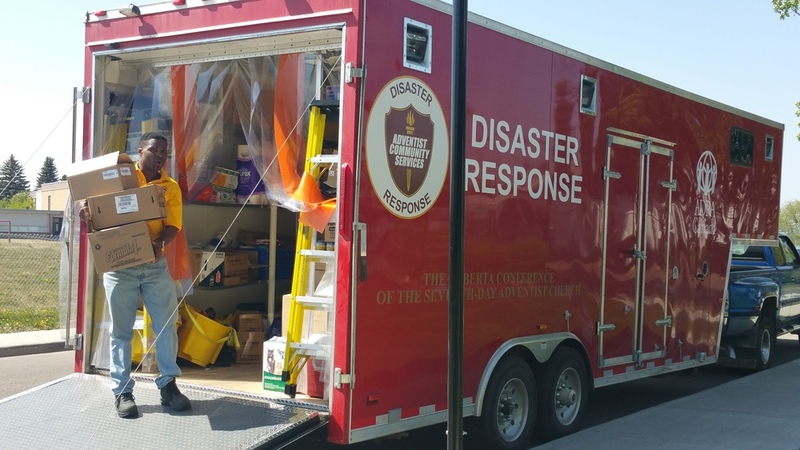 · ADRA and Alberta Adventist Community Services will be more heavily involved with many volunteers in the Short Term Post Disaster Recovery Phase, this will be several days after the fire has stopped and it is safe to enter the disaster zone. Visit www.adra.ca and donate online. Please pray for all the displaced people and families along with the relief personnel and volunteers.